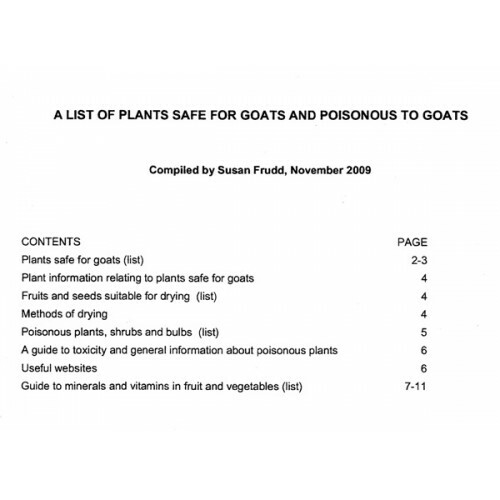 A fascinating leaflet listing plants and trees poisonous to goats. 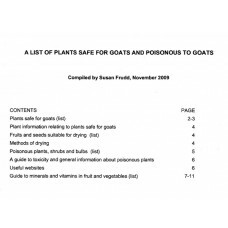 In addition a list of mineral contents of various fruit and vegetables, suitable for goats. Written especially for the GGGS by Susan Frudd. Our thanks to her.